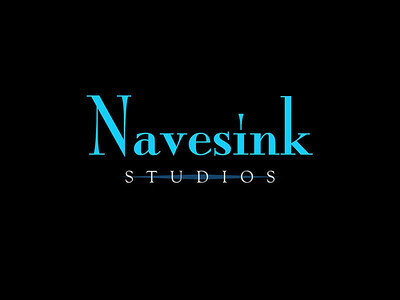 Navesink Studios is the part time hobby of a lifelong Monmouth County, NJ resident. 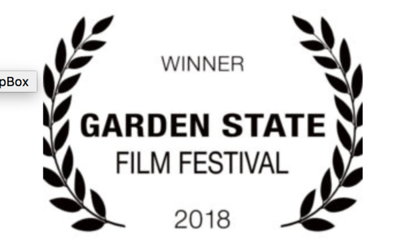 Starting with documentaries that share stories of local history, the Studio has several genres of film under development. Check back often to see what's new!